Programming on Mac OS X and iOS took in my hobby. 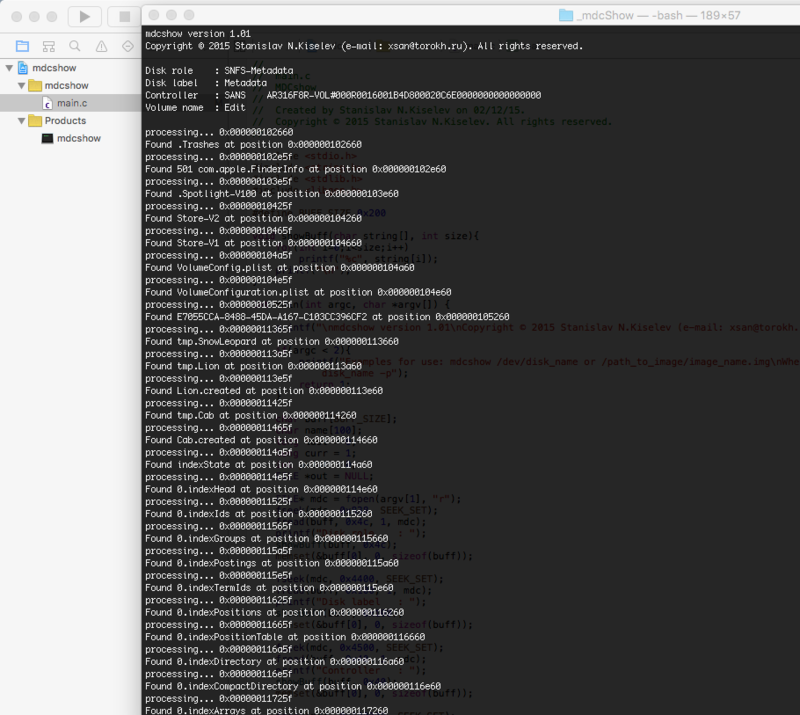 I am writing on the Objective-C and Swift. Not only that, this is my hobby, but also brings a pretty good income. 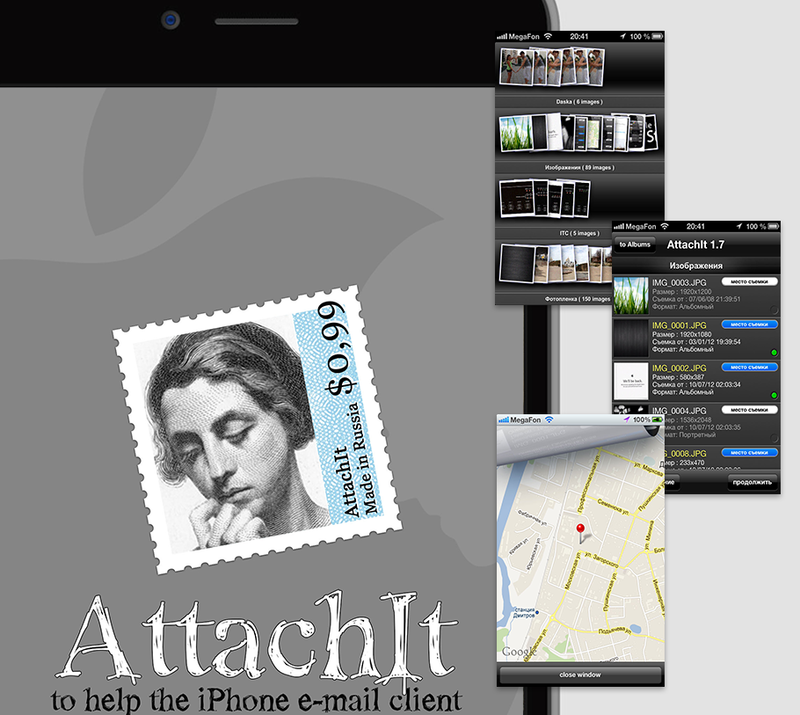 Created applications such as AttachIt for iOS. The app allows you to send photos from your iPhone or iPad in the amount of more than 5. 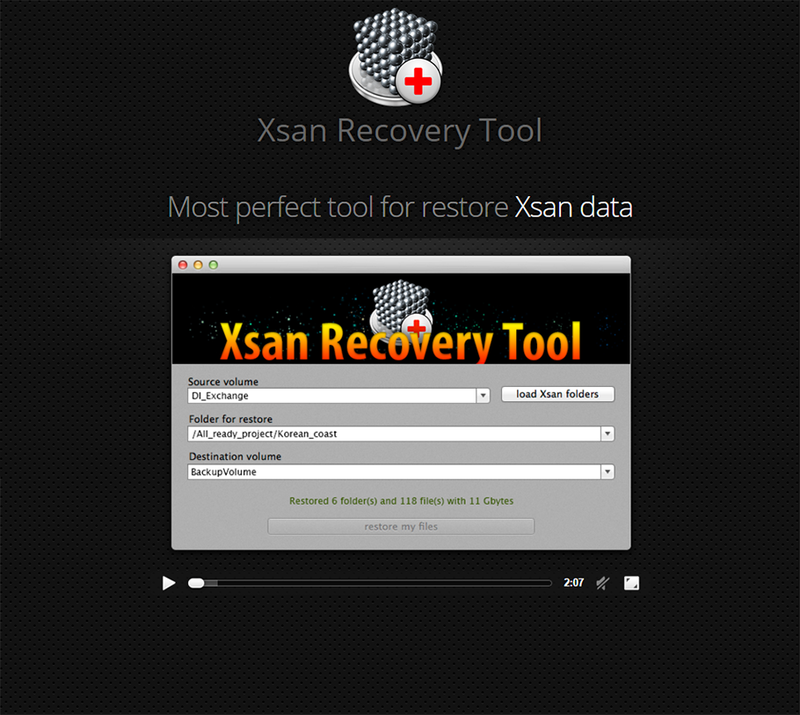 Xsan Recovery Tool to recover data from failed or broken Xsan raids. Programming for Windows, I use mainly for writing small programs, converters, bots for games like World of Warcraft and The application for the calibration of meters of liquefied gas sensors based on Hall. 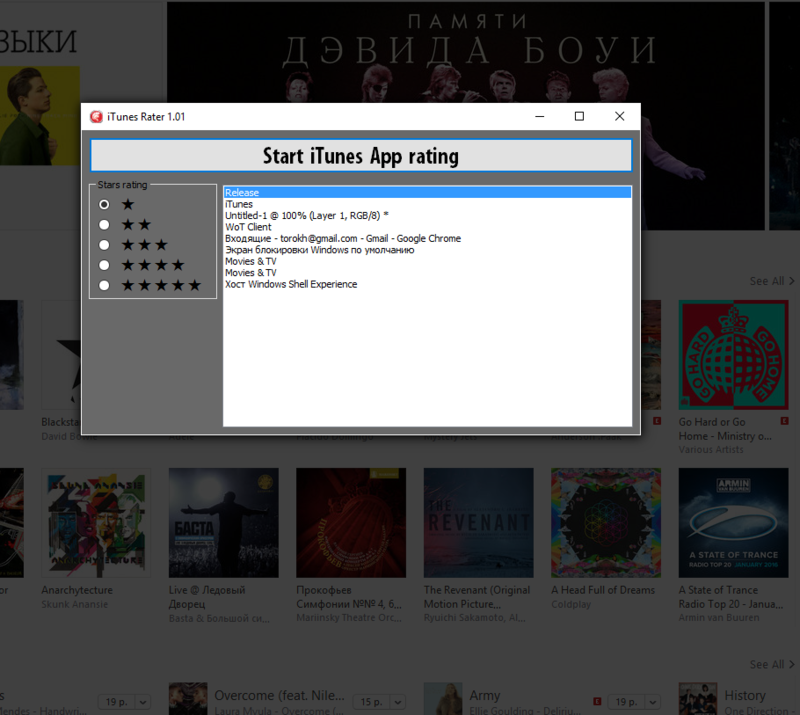 For example fulfilled the order for writing programs that use the database user names and passwords puts 5 stars and generates a good review in the iTunes application. All of their services to the Internet, I prefer to write in PHP. 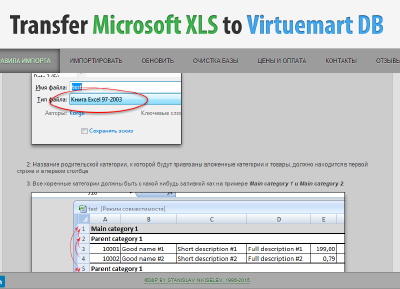 For example Converter Microsoft Excel 97 to database managed by VirtueMart Joomla. Web applications client-server to track calls and execute customer orders in the IT department technology. Also a lot of small scripts like site parsing, PHP-script antivirus for cure PHP-Worms script on the hosting. Please leave for me a message and i'll answer to you. Excellent way for recover failed or broken Xsan raids. 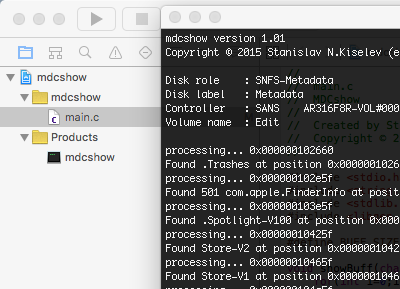 This application makes it possible to recover lost files and folders from the Xsan volume which does not start for various reasons. 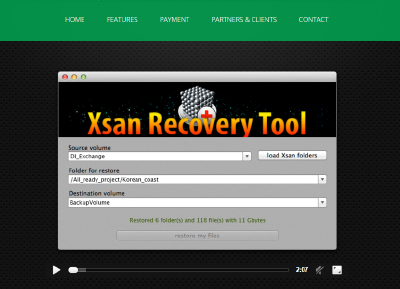 The application uses access to Xsan volumes on the engineering level, which provides a great opportunity for recovery. 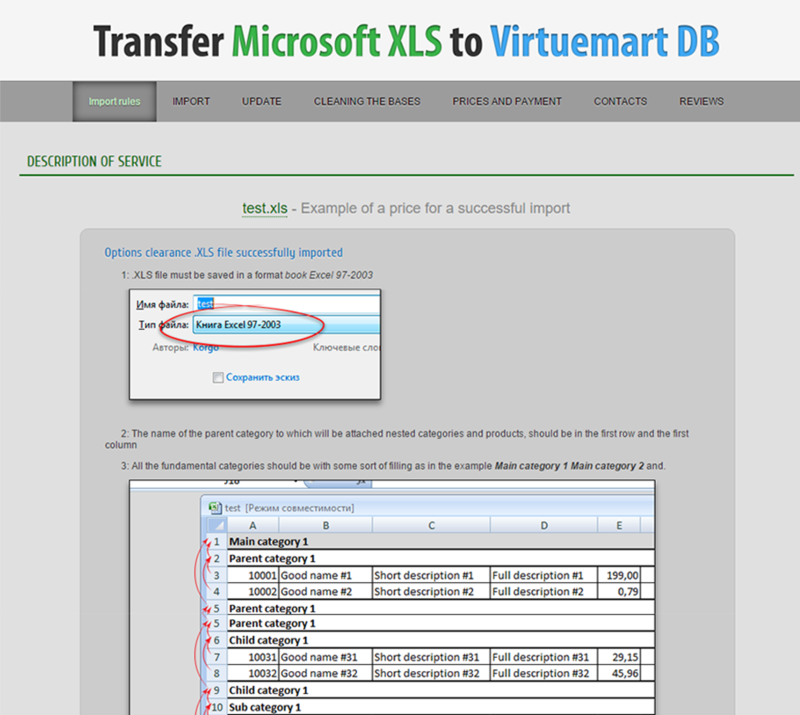 Online Web service that was created to facilitate the filling of online shops running Virtuemart. When I have created online shop and decided to fill it with the goods, I realized that more than 100 cards of goods I can not fill in for 8 hours. I had the idea and I started to develop. On the whole the development and implementation of an online service it took me about 4 hours. After I did the service fee and for a while he would bring me a good income. But now is the time Joomla + Virtuemart out service and rarely used. 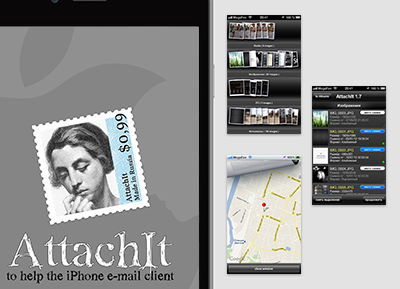 This application extends the possibilities of any e-mail client for iOS. The first is an application designed for those who need to send pictures of 10-15 or 20 one letter. Comfortable and unobtrusive content manager of photo albums will make your work in this application more comfortable, and leave only the best impression. The program allows you to mail more than five photos ( in the built- in iOS client, a maximum of 5 attachments ). Shows the size of the images. View the GPS-position on the world map. iOS Mail.app allows you to send, of course, more than 5 pictures, but if you want more than 5 pictures, then you have to insert each subsequent use to switch between Mail.app and a list of photos. Numerous copies of the album, switching to Mail.app and there to do the insert. And at the end of it all the photos will be named IMAGE.PNG and with a strange compression. For convenience, the photos are divided into the albums. You can download the AttachIt in iTunes by this link. 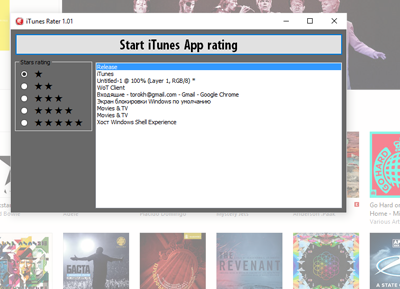 This application made for increase rate of iOS or MacOS X application using database of usernames, e-mails and others data. This was order of Moldova guys. 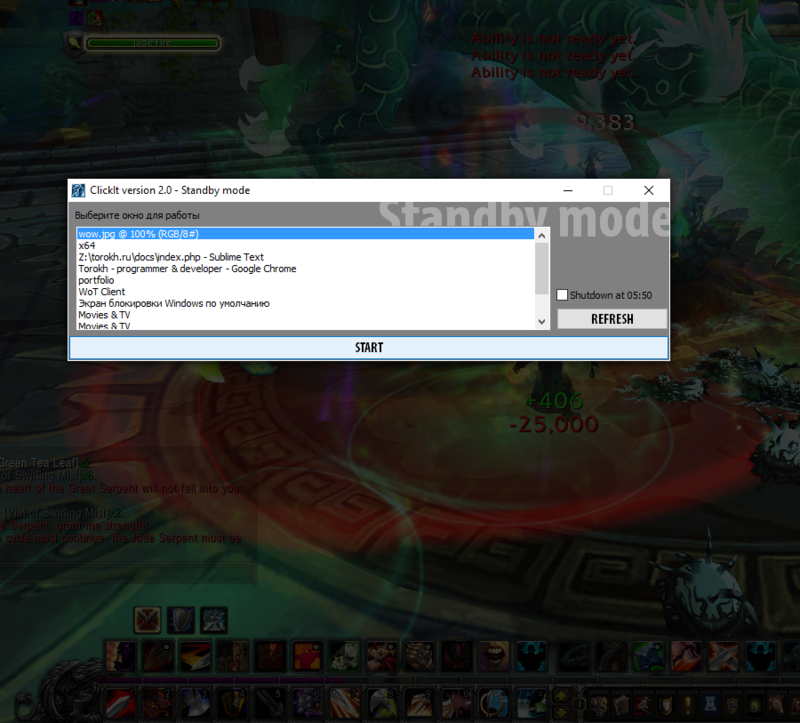 This application made for increase DPS of your World of Warcraft hero. 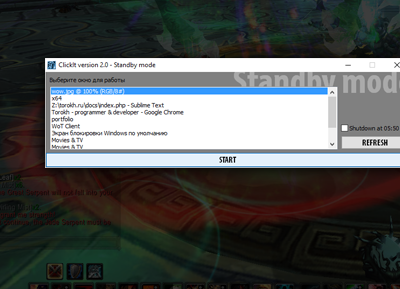 Need only start ClickIt and select application World of Warcraft application. After this you need select creature or boss for attack. Funally you will be top DPS hero.